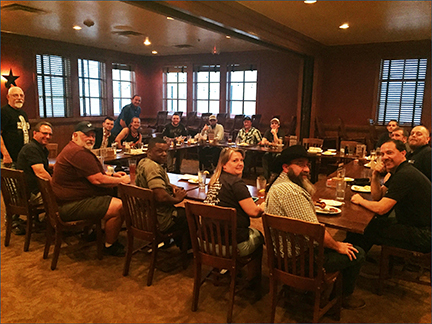 Texas Applicator Training Class Wraps Up Strong – Specialty Products, Inc. The Applicator Training Class in Texas wrapped up this week with a bang! 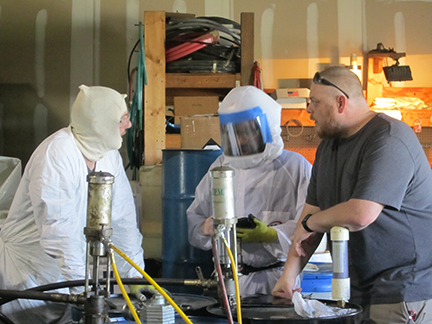 These photos are of the class with certified NACE coatings instructor and long-time respected industry educator Benny Abbott. Here, he is showing the operation of the latest GRACO high pressure, plural component proportioners in the classroom. 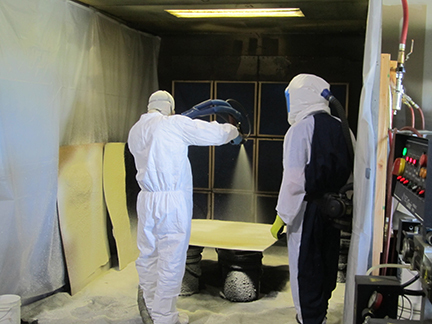 Also, a few shots of the spray booth and teaching both Polyurea and Polyurethane Spray Foam methods. Additionally, a great photo of the Class’s evening dinner. Instructor Benny Abbott shows proper and safe spraying technique. 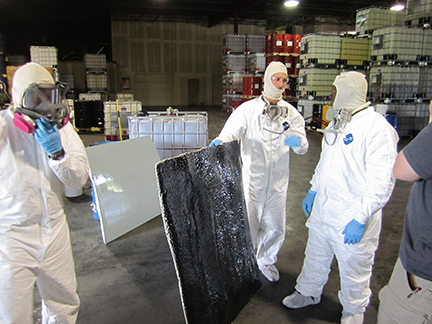 SPI’s Chad Matlock discusses technical aspects with polyurea spraying. SPI’s Poly Training Academy is without a doubt the best in the industry. 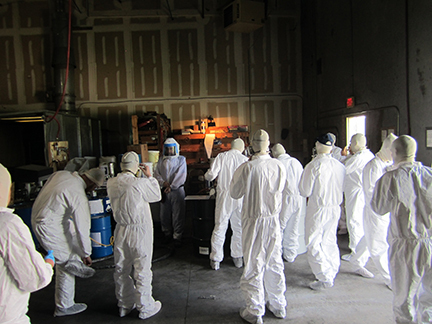 Since starting the Advanced Applicator Training Class in the 1990’s, Specialty Products has trained more contractors in the industry than any other company (20+ Years, 100+ Classes, Over 2000 Trained Industry Professionals). 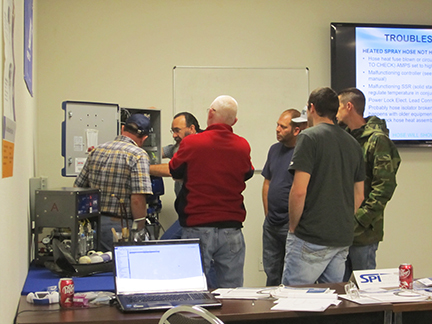 SPI training classes continue sell out. Sign up today to reserve your seat in SPI’s upcoming training classes. 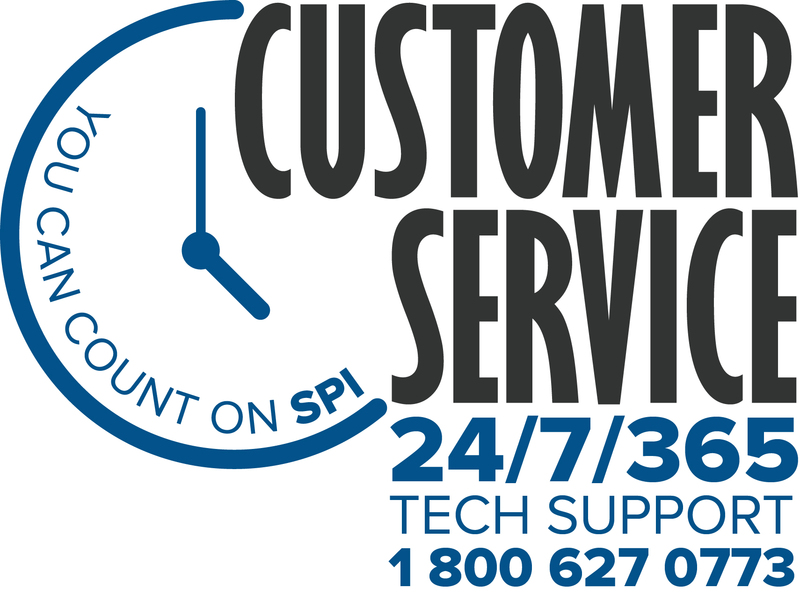 Click HERE to check out our Training Class page, call your Sales Representative (800.627.0773) or email customerservice@specialty-products.com.